You're super hungry...but feeling super lazy. You've got some leftover veggies in the fridge, but microwaving them steals all their nutritional value, right? Might as well polish off that bag of Goldfish instead, right? Wrong. 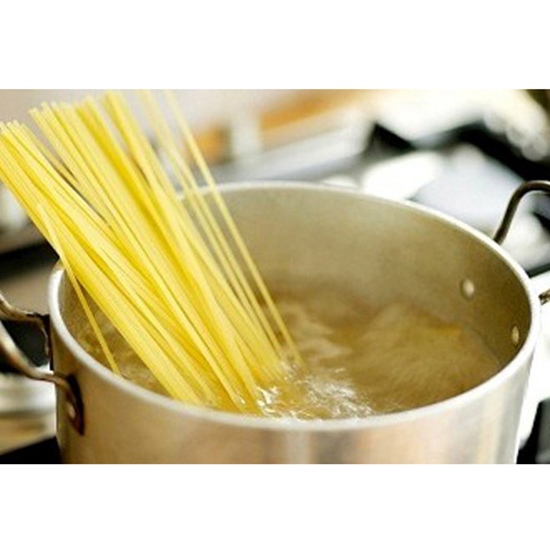 We debunk that and six other cooking myths below. The truth: Nope, sorry. 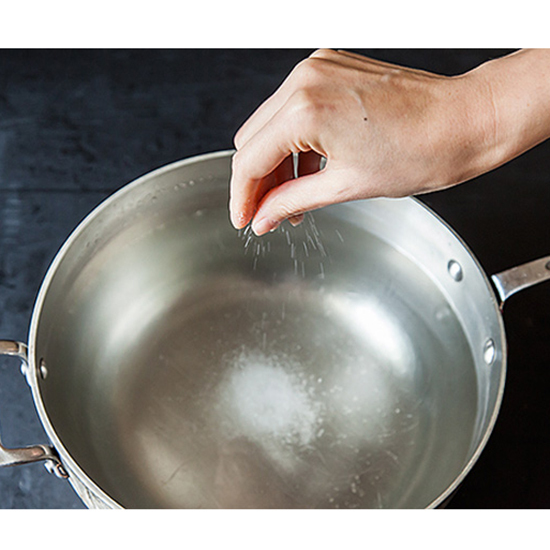 Adding salt actually increases the boiling point of water, making it slower to come to a boil. 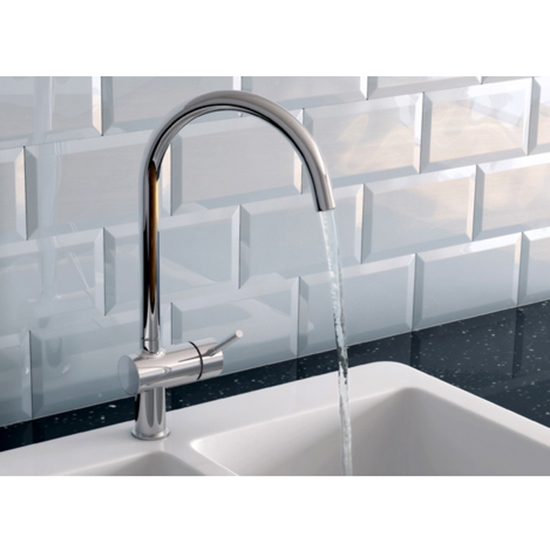 While salting the water won’t get dinner on the table any faster, it is an important step, flavor-wise, so it’s best not to skip it. The truth: Save the space. As long as all of the pasta is covered, crowding should never be an issue. 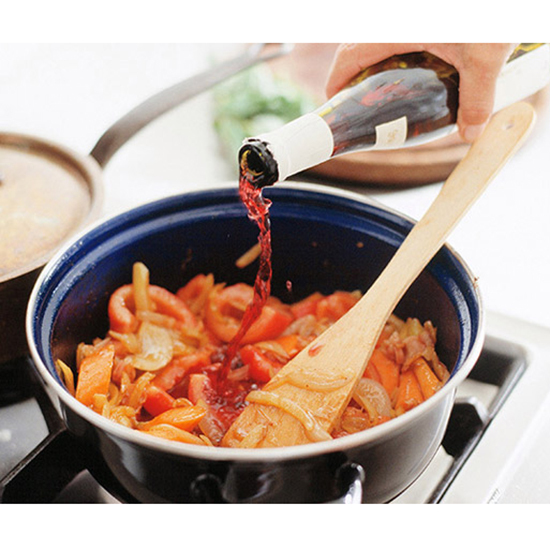 The truth: It does — but you’d have to cook the dish for three solid hours for all traces of alcohol to be gone. So maybe save the penne alla vodka for date night, not family night. The truth: Quite the opposite, actually. 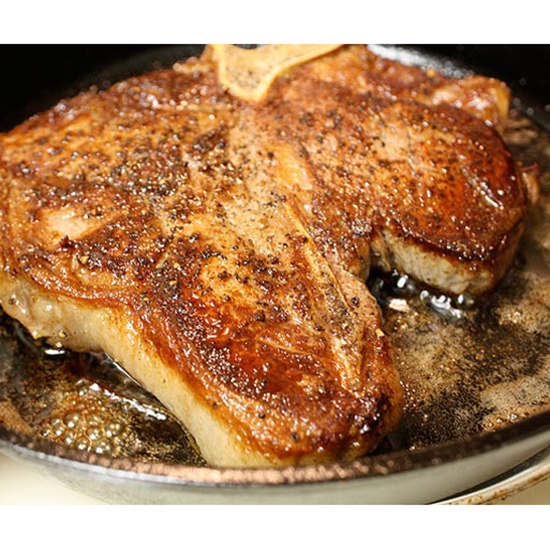 Searing meat could cause it to lose some moisture--but it is still the best way to achieve a golden, almost caramelized exterior. The truth: It’s quick, it’s easy and it’s totally fine, nutritional value-wise. 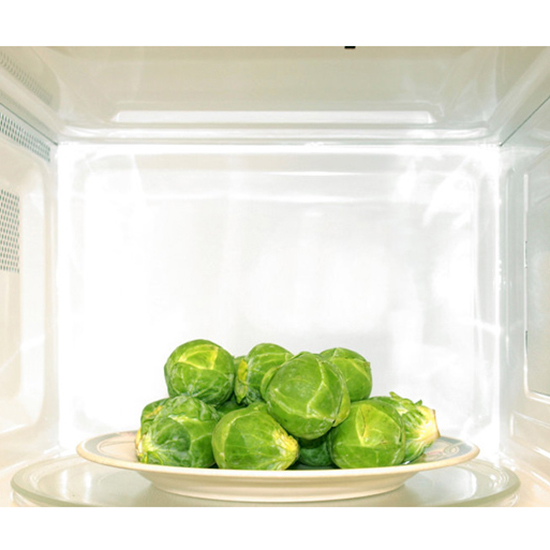 Any kind of heating method will destroy some amount of nutrients, and in fact, microwaving does the least amount of damage (because you’re cooking with less heat and for a shorter time than with other methods). 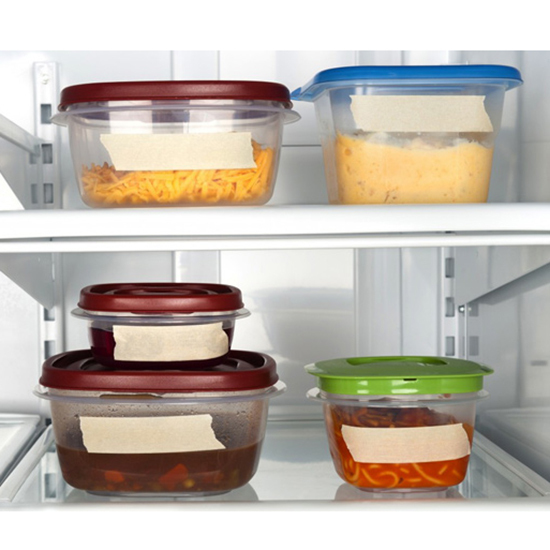 The truth: While you don’t want to put piping-hot leftovers into the fridge (it’ll make the machine work overtime to get the temperature down), you also don’t want to let food sit out until it’s room temperature, since that could lead to bacterial growth. The truth: Slow down, champ. Ice is so cold that introducing it to the site of a burn could lead to further skin damage. If you got too excited taking your cupcakes out of the oven, run the burn under cool (not cold) water for a few minutes, then follow up with a clean bandage.